A trustee must use reasonable care and oversight when administering a trust. He must always apply his skills in furtherance of the trust's best interests. 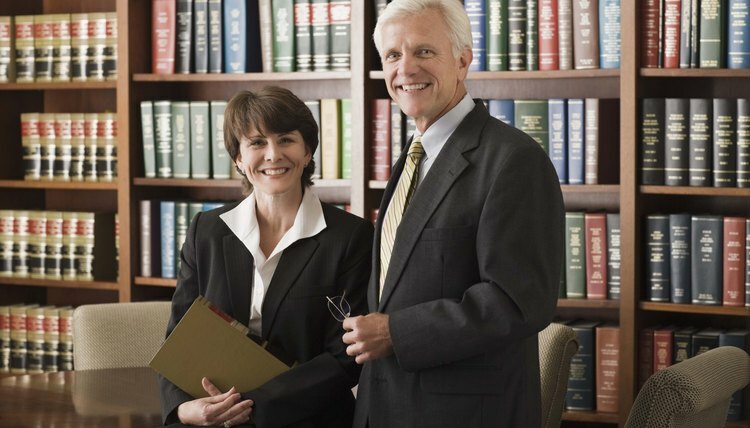 For example, if the trustee is a tax attorney, she must apply her legal skills in a way that reaps maximum tax benefits for the trust. A trustee may also retain other experts to fulfill a trust's purpose. For example, if a family trust's purpose is to care for a home-bound, special needs child, it would be proper for its trustee to hire licensed home-care nurses to tend to the child. A trustee must prudently invest and manage a family trust's assets. The duty to prudently invest, sometimes called the prudent man rule, specifically targets managing trust investments. Trustees must generally make sound investments to further the preservation, protection and safe growth of trust assets. Trustees must consider criteria such as inflation, tax ramifications, need for liquidity and income, and capital return. The rule does not make a trustee a guarantor of investment outcomes, but it does require a trustee to act carefully when handling trust finances. Loyalty is the most fundamental responsibility of a trustee. A trustee administering a family trust must constantly act in the best interests of the beneficiaries and trust. A trustee must deal fairly and honestly when performing trust tasks. She must maintain reasonable communication with the beneficiaries and administer the trust in an open manner. A trustee should avoid business dealings that would create conflicts of interest between herself and the family trust. Trustees who breach their fiduciary duties face several penalties. A trustee may be ordered to amend his behavior or be suspended or replaced. A trustee may be denied payment for services rendered and, if a breach of duty causes damages, ordered to personally pay to make the trust whole again. Trust penalties are generally civil in nature, meaning a probate judge not a criminal court handles grievances. Wealth Pilgrim: What is a Family Trust? www.estateplanninglinks.com: What is a Living Trust?